My foremost investment outside of Bondora.com was made at Twino.eu at 2nd march of 2016. This was close to a year and a half later than I started investing at the first place. 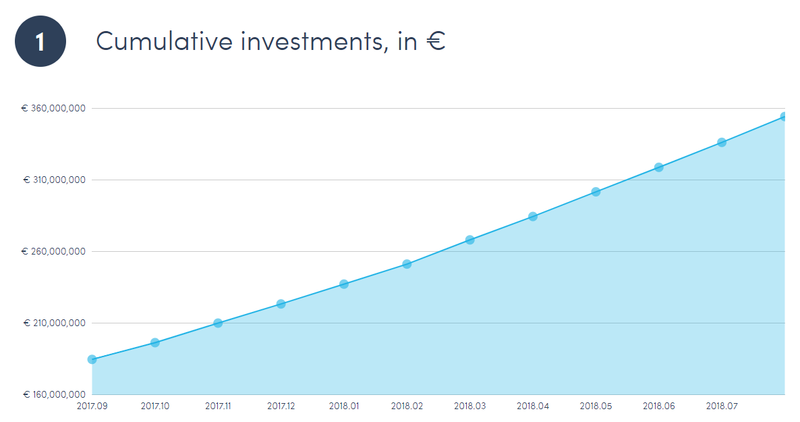 Also by 2nd of march 2016, I had transferred 248,49 euros of my own funds to Bondora.com portfolio and had earned 38,57 euros of interests. Which was not bad, but also not that good. So I thought to myself, why not try other, better and foremost foreign peer 2 peer (P2P) platforms? I previously heard great things about Twino.eu. So, there I went! I had done my research! Asked a great deal of questions from different people, forums and Facebook groups. Had my mind set up for an investment made other than Bondora.com. The first investment at Twino.eu I made was at 2nd of march 2016 at a sum of 10€ + transfer fee to foreign country, which was 0.38€. 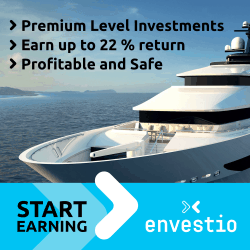 Again, I started investing with low sums of money, because that’s the beauty of P2P lending. As you can see on the next graphic, Twino.eu has steadily but surely given out loans and will soon break the 500 million euros invested mark. On this graphic, you can see that investors have breached the 6 million euros interests mark. As you can see on this image, that Twino has 3 major benefits. 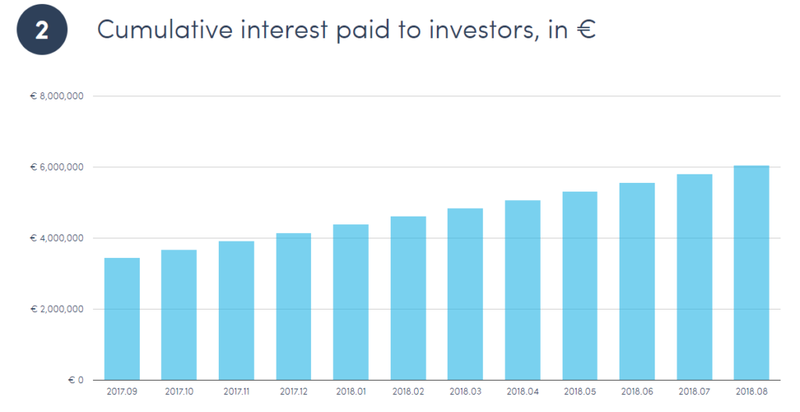 Proven track record – Twino has played a crucial role in the rapid expansion of P2P lending in Continental Europe – We have already originated over € 500m in unsecured consumer loans since our inception in 2009. BuyBack guarantee – Twino will buy back loan (principal amount and accrued interest for full term), if a borrower is late with the repayment for over 30 days. No currency risk – Twino offers investments in EUR and GBP, to protect investors from currency risk.